When donors give to a church, they want to feel safe. They want to feel as though their donations are being stewarded well, from collection to investment. The goal of any church or ministry should be to handle these funds with utmost integrity and wisdom. But, the stats say that in many churches, the offering is still very vulnerable. A recent survey, reported in Forbes Magazine, indicated that theft has grown in churches. Out of $594 billion given to churches worldwide over a year’s time, as much as 6% of that total amount is taken in embezzlement or theft, equalling about $37 billion dollars in total losses. Alongside this, the mismanagement of finances is unfortunately common with a total of about $8 billion dollars in losses. While these numbers are troubling, pastors and ministry leaders who dedicate themselves to excellence and stewardship can take steps to protect the investment God has brought to them. Keep reading to learn about some practical steps you can take to help protect the donations your church or ministry receives. 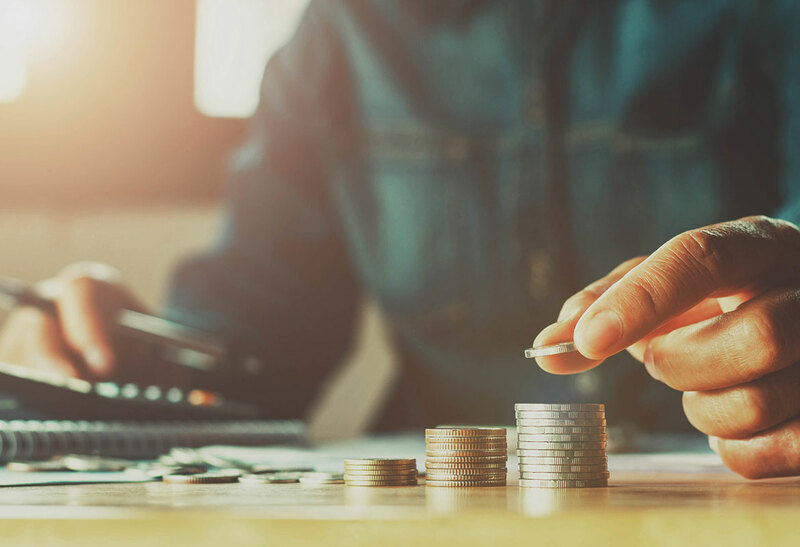 To avoid becoming one of the churches that is contributing to the $37 billion dollars a year in losses, you need to have clearly defined policies in place to help keep your financial system organized. It’s a point of accountability and makes communication clear for all parties involved. Creating specific and detailed policies will help keep things clear and organized. Although drafting and writing policies can seem overwhelming, the effects of not having the necessary policies in place when the time comes can be more dire. To help you out, our Policies Suite contains 55 customizable policies that will help you protect your ministry and move it forward. 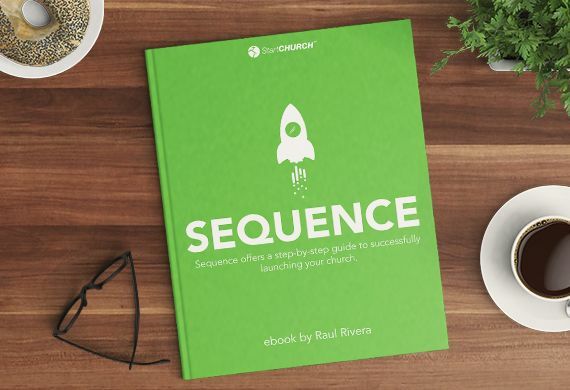 To ensure healthy financial practices in your church, you need to have a church bank account. dictating who can and cannot make withdrawals from your church's account. In short, bank accounts are insured and safe and even make it possible for your members to donate to your church online. Once your organization has it Federal Employer Identification Number (FEIN) and state incorporation status, you can go to the bank and register for a nonprofit bank account. If you have questions about opening a bank account or obtaining your FEIN, feel free to call us at 877-494-4655. No one wants to be accused of mismanaging the church’s funds. But it can be easy to fall into the $8 billion dollar statistic. 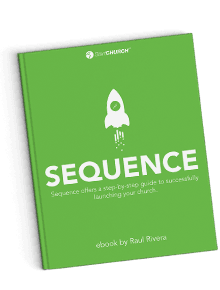 To help prevent your church from becoming another statistic, you should find a software or product that will help give your church a system and structure to your finances. Whether this means outsourcing or finding a system or product on your own, one of the best ways to make sure mismanagement of your finances doesn’t happen is to have a system and to build those safeguards into place. As a pastor, you have a lot of things on your plate, including being a good steward of God’s money. Having the correct systems in place will relieve stress and will build that accountability and transparency with your church’s finances. At StartCHURCH, we have products and services that are designed and created with you and your ministry in mind. 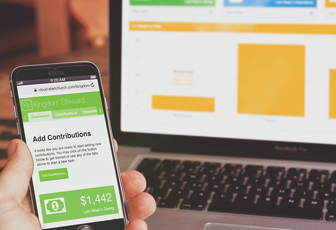 Our Kingdom Steward software allows you to track your tithes and offerings as well as generate donor giving receipts. If you would like something a bit more hands off, our Bookkeeping Service will give you 24/7 access to your church’s finances, while having your personalized bookkeeper do your books. After you’ve created your policies and done your books, we highly recommend performing a yearly church audit. While church audits sound daunting, they really aren’t. You and your board of directors will want to walk through what money was spent on, where money was spent, and why money was spent. This process allows you to closely examine your miscellaneous funds and make sure they are allocated correctly. Some churches then release a financial statement so congregants know how the donations are invested. Performing an annual audit is excellent for budgeting and for creating a better strategy for church finances in the future. 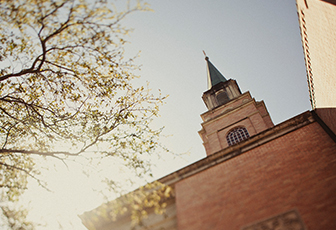 At the core of everything, your church’s culture is built on trust and transparency. Trust is believing the best of people and enabling them with clearly-defined boundaries and policies in place. Transparency gives the freedom for people to operate within a healthy culture, own their responsibilities, as well as become accountable to their staff and community. We love our pastors, and we think so highly of you. You pour your heart and soul for the betterment and advancement of God’s Kingdom and your communities. You didn’t choose this path for the fame or money, but because God called you into ministry. Be a good steward of the finances and resources that God entrusted to you and don’t let your church contribute to the $37 billion dollars in losses every year. By placing the correct safeguards within your church, you will allow everyone to live in confidence. If you have any questions about how to manage your finances, call us today at 877-494-4655 or click on the link below for more information!